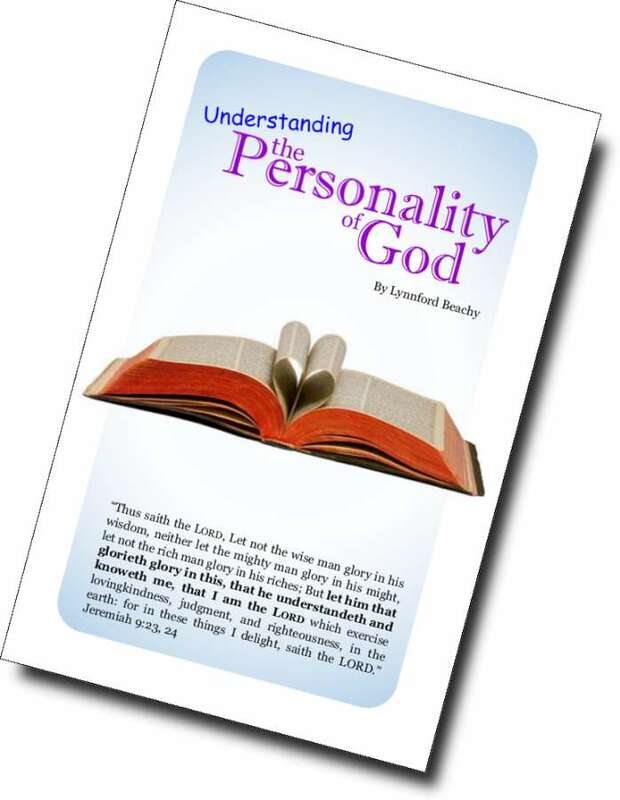 The book, Understanding the Personality of God, gives a thorough explanation of what God revealed about Himself in His Word. We are happy to let you know that a dear brother graciously read this book into audio format. 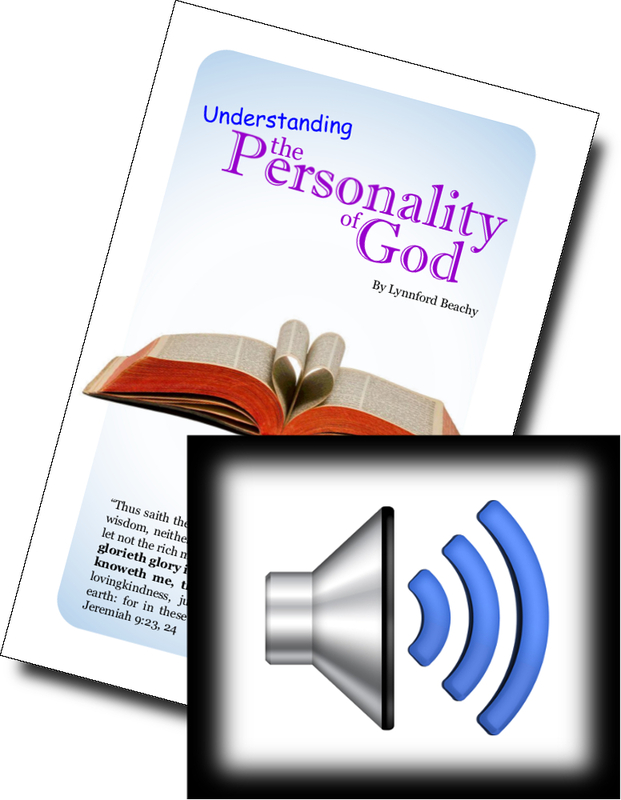 It is available for free download in MP3 format. It is split up into six chapters. I pray that it will be a blessing to many people. Download this book in PDF or RTF or DOC, or read it online in HTML format. “Thus saith the LORD, Let not the wise man glory in his wisdom, neither let the mighty man glory in his might, let not the rich man glory in his riches: But let him that glorieth glory in this, that he understandeth and knoweth me, that I am the LORD which exercise lovingkindness, judgment, and righteousness, in the earth: for in these things I delight, saith the LORD” (Jeremiah 9:23, 24). Did Jesus Know All Things when He was Here? Was Jesus All Powerful when He was Here? Was Jesus Immortal when He was Here? What About the Spirit of Man?